Many organizations prefer site collections to sites and subsites, and this is often wise if you have a well functioning navigation between the top-level sites of each collection. In a new Tips article in my SharePoint Links series I give three suggestions on how to solve the navigation between SharePoint site collections. Sites and subsites or site collections and sites? To achieve a hierarchy in sites, it is quite possible to use sites and subsites instead of site collections and sites (and subsites). Navigation is easier with sites and subsites, as subsites can inherit the top-site navigation. However, the SharePoint site limitations make it difficult to expand sites. For site collections the limit is much more generous. In Office 365 the limit has recently been raised from 10 000 to 500 000 site collections, and that should give enough space for sharing and storage even for large organizations. Another advantage of site collections compared to sites is the possibility to set different permissions on different collections. That is more complicated to achieve when you are using sites and subsites. In the demo below I am first showing a navigation for small companies with only a few site collections. It works in the same way as the global navigation between sites, which I also showed in the introduction to the SharePoint Links demonstrations. When the number of site collections grow it is more practical to use the SharePoint Search feature to navigate between the top sites, and with a few adaptions that works very well. 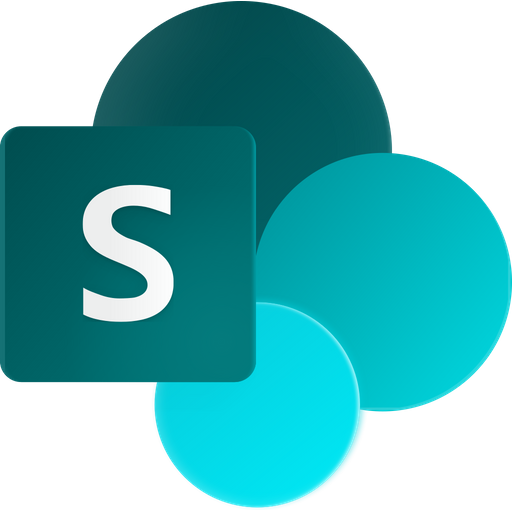 The SharePoint Search is virtually unlimited and can handle any number of sites collections and sites, so I recommend it as the main solution for all organizations. How do I know what to search for? Soon after the demo and Tips article about site collection navigation were published I got a good question: "What about new employees with little knowledge of company structure? How would they know what to search for?" To help these new people I suggest an overview in the form of a clickable image of all available top sites. This solution would work well up to a rather large number of site collections. I have demonstrated how to create such a hotspot image in another SharePoint Links tutorial in the kalmstrom.com Tips section. Links to other top sites in the global navigation of each top site. A Search link in the global navigation of each top site. A Search center for all site collections. This is the default solution in Office 365, where users can reach the center by selecting "Search everything" in the search box dropdown in the top right corner. There is also a step by step instruction on how to create a search vertical that shows only top-level sites. Such a search vertical makes it easier to find the correct site when the SharePoint farm or tenancy has many site collections. Everything is also shown in the demo above, but for more info I recommend a visit to the kalmstrom.com Tips section.